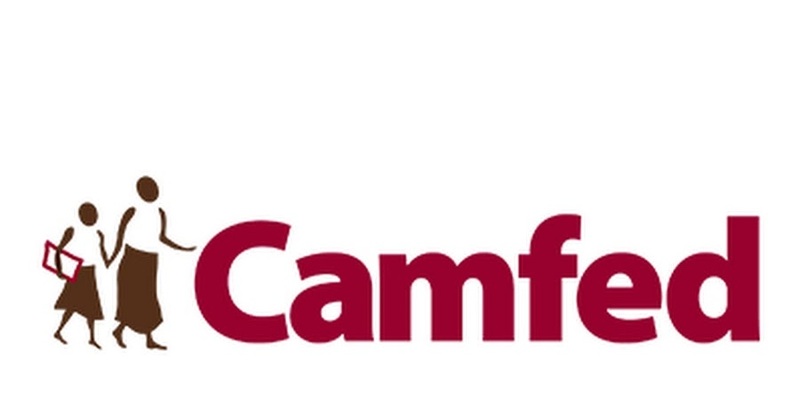 Camfed Tanzania is creating the new position of Programme Manager – Development in order to capitalize on the opportunity to document and disseminate the lessons and findings of its programmes, and to position these for a wide audience, nationally and globally. The ideal candidate will have a proven track record of excellent documentation and writing skills, and success in delivering against demanding targets as part of a high performing team. Your experience may have been gained in journalism, NGO, government or the private sector. Working closely with the National Director and the senior management team and in liaison with members of the wider international Camfed team, the Program Manager – Development will assist the organisation in providing the link between programme achievements and our donors and other external partners, enabling us to showcase our achievements, ‘show and tell’ our impact, and articulate learning from our programme to inform adaptation and development of best practice across the sector and beyond. The successful candidate will project manage our donor reporting commitments, and document the ‘how’ of Camfed’s work, capturing such components as key decisions, opportunities, and challenges navigated. He/she will coordinate the sharing of lessons learned within and outside Tanzania to assist decision-makers in identifying, adapting, and scaling other evidence-based education initiatives. Coordinate organizational efforts to identify, distill and document emerging best practices including key learning from the Learner Guide Programme, through case studies, special reports etc. In collaboration with Camfed’s global development team, and coordinating cross-function teams, project manages our donor reporting commitments, ensuring accurate, relevant and timely reporting. On an ongoing basis and in collaboration with Camfed’s global development team, review our grant management and donor reporting processes to identify opportunities to improve efficiency and effectiveness. Author key organisational documents including donor reports, and reports/documents for government partners. Work with the National Director to build organisational capacity to identify, document and disseminate lessons emerging from their work and to cascade similar to stakeholders. Manage the sharing/dissemination of lessons across functions and key frontline stakeholders for programme improvements, adaptations, and scaling. Work closely with the National Director and International team on communications, advocacy & fundraising strategies: this will include the formulation of proposals, concepts and reporting. Represent CAMFED at national, regional and global forums as appropriate. Other duties as from time to time may be required. Strong interpersonal and communications skills, including qualitative data collection skills through interviews, site visits, etc. Experience of inter-agency/ inter-disciplinary work.